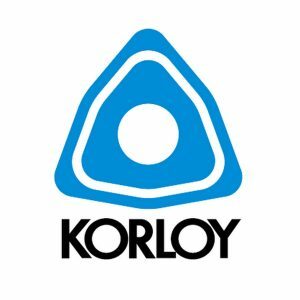 Korloy Tools started exporting in 1974 and has been making remarkable progress due to innovative technology, a creative human resources team, and start-of-the-art manufacturing facilities. the USD 50 million Export Tower Award. Korloy Inc. supplies products to distributors in more than 80 countries and delivers the same high quality products and customer support to each and every one of them. Regardless of where you are on the globe, an order from Korloy means you will be greeted with prompt and sincere service. Korloy Inc. is a total cutting tool manufacturer always striving to improve, both at home and globally.